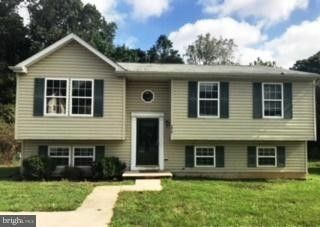 Catonsville Manor-Updated 3 bedroom with 3bathrooms. Entire house house freshly painted and new carpet and flooring. Nice deck overlooking spacious rear yard. 3 car driveway. Finished lower level with a possible 2 bedrooms. High School: WOODLAWN HIGH CENTER FOR PRE-ENG. RES.